Chainsaw manufacturers are using newer and lighter materials to build more powerful but durable machines. Inspired by an article in Arbor Age magazine, I ask you to consider six chainsaw brands for potential purchase. These chainsaw manufacturers were selected for their small model compactness and reviewed for use by arborists who work in an urban environment but need plenty of sawing power. These companies have smaller saws that would also be the perfect fit for a tree owner or occasional woodcutter or limb trimmer. This list represents great picks from a broad array of small chainsaws who provide excellent dealer service. Obviously, there are many others you can choose that are not on this list. But these saws are arguably the best for all but the professional woodcutter as a first saw around the yard and woodlot. 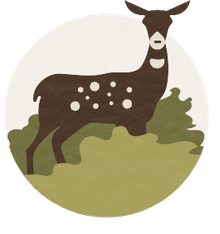 This review is based on company reliability, professional arborist popularity, and one chainsaw shop expert's opinion. Any of these chainsaws manufacturers make great first small saws for purchase. All quotes are from Arbor Age. I've tried to include links to lists of branded saws available for purchase on the Internet. 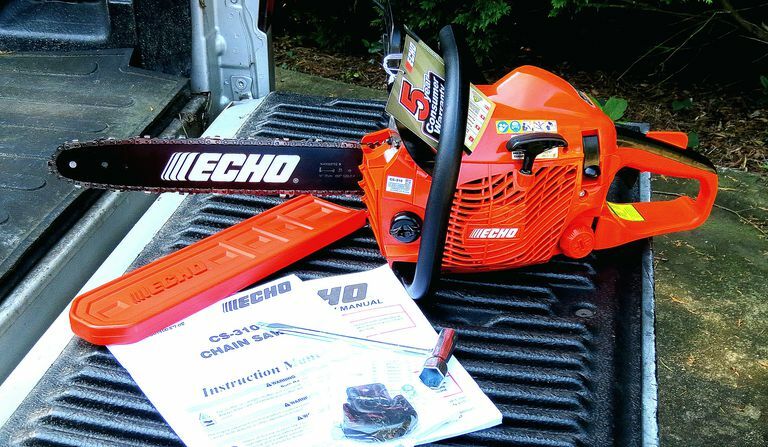 Echo Small Chainsaws - "It truly packed a wallop when it came time to do limb and trim work." - Available in 14" and 16" guide bars - Retail cost range: $190 to $300 US Note: my personal favorite is the Echo CS 310. Stihl Small Chainsaws- “This particular unit cuts extremely smooth and had plenty of power in reserve” - Available in 14" and 16" guide bars - Retail cost range: $180 to $250 US ​Note: this saw is an arborist's favorite due to minimal weight, adequate power and bang for the buck. Is is Safe to Use Chainsaw's Made in China?